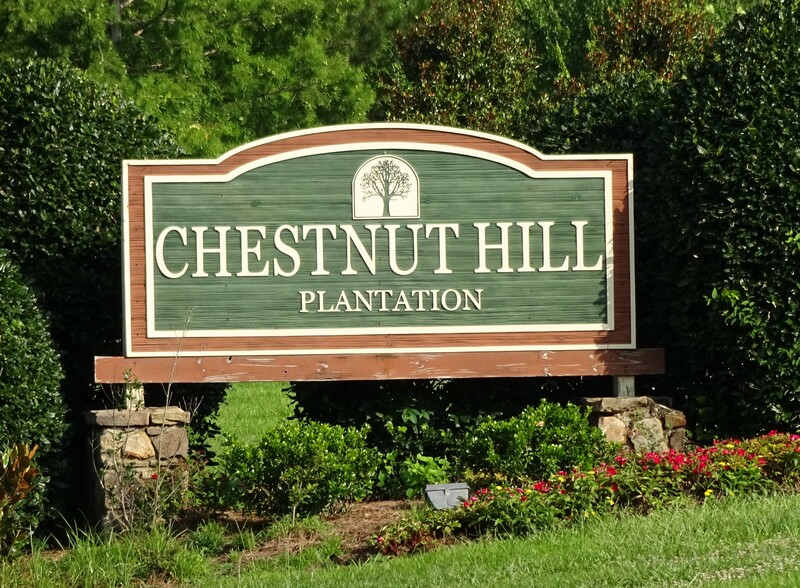 Chestnut Hills Plantation is a neighborhood with a sublime country feel located close to the city. Just minutes from both the Broad River and the Harbison shopping district, the Harbison State Forest and the city of Columbia, this neighborhood is a perfect mixture of nature and entertainment. This neighborhood has many ponds, community trails, and a private boat ramp. It's HOA has a very informative website. It is a safe and family centered community. This diverse neighborhood is made up of more than 700 homes of various sizes and styles. This neighborhood is zoned for the award winning Lexington-Richland Five schools. The HOA dues for this neighborhood are $235 every six months. If you have any other questions about this neighborhood, visit the HOA's Website or the Unoffical Facebook Page.